Another month has come and gone and The Essential Baking Company would like to extend a warm welcome to new account customers for July. Our friends, families and fans inspire us to do our craft, every day. The Tiny Ninja Café is located in the Fremont area of Seattle and offers a selection of our sliced artisan breads to complement their deliciously crafted sandwiches. The perfect accompaniment to one of their many music shows. Check out their site for show times. As they say on their website, Tiny Ninja is about doing good…evolving as a humans …looking at ourselves logically and improving our lives…through food, coffee, art and music. The Essential Baking Company pastries at The Bridge Coffee House. 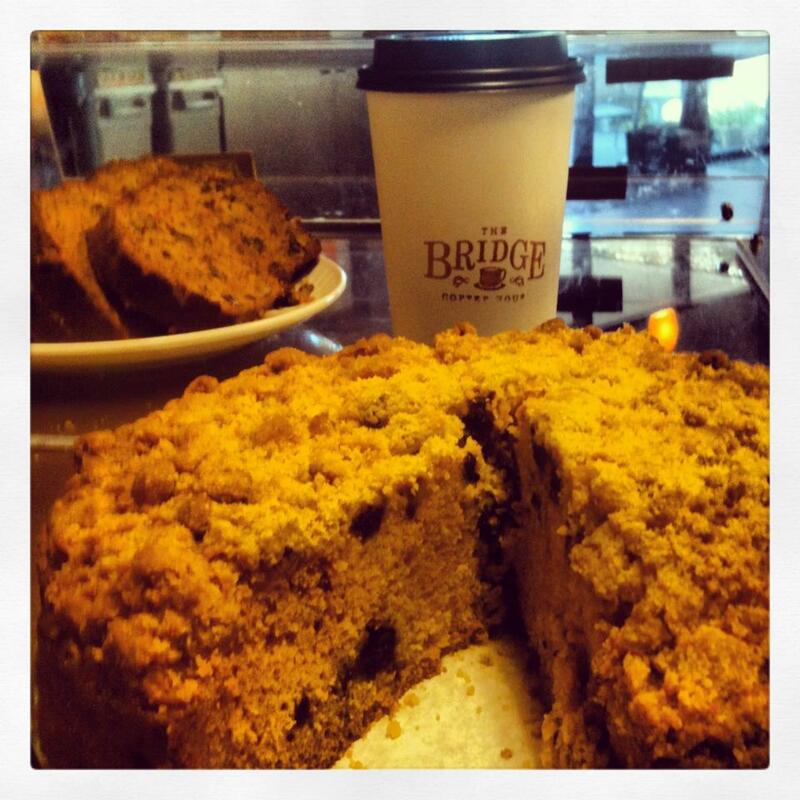 The Bridge Coffee House is nestled south of Haller Lake in the Northgate community. They offer an array of our pastries from blueberry muffins and banana bread to our chocolate indulgence cookies. Drop by and grab a pastry or sit down and enjoy a house made sandwich or sub. They also offer Sospeso (Suspended Coffee) like our cafes! 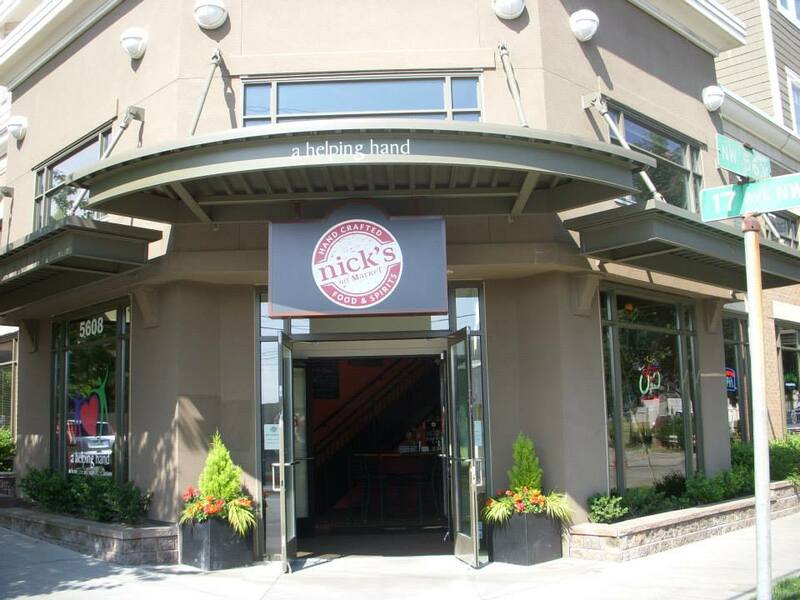 Nick’s off Market is a cozy neighborhood restaurant with a full bar in Ballard’s Post Office District, they have a great menu that features The Essential Baking Company products. Swing by, relax grab a bite and enjoy a pint. We love having Sundance Cinemas in Seattle. You can now enjoy some Essential Baking goodies while enjoying a movie. Browse their website for show times. Check out these great places on your next outing and tell them we sent you. https://i2.wp.com/essentialbaking.com/wp-content/uploads/2013/08/Tiny-Ninja1.jpg?fit=851%2C315&ssl=1 315 851 Kendra https://essentialbaking.com/wp-content/uploads/2018/09/Logotipo_Essential-Baking-e1537914727842.jpg Kendra2013-08-13 22:56:522015-03-18 14:48:34Introducing Our Newest Customers! Cast Your Vote, Get A Dollar Off Our New Savory Pastries, For A Limited Time... Join Us For A Ribbon Cutting Party!